Locations vary: See dates and locations below. The George School Anderson Library is #61 on this map. Family-Friendly Rosh Hashanah Evening Service at 6:30 p.m.
Festive potluck dairy dinner follows at approximately 7:45 p.m. Please let Elana Braz know what you are bringing for the potluck: elanabraz@verizon.net. And please remember to bring nonalcoholic beverages to share. Morning Service: 9:00 a.m.–1:00 p.m. Morning Service: 10:00 a.m.–2:00 p.m.
For information, contact Debbie Chong at 215-504-9268 or weederwiz@aol.com. Morning Services: 9:30 a.m.–12:30 p.m.
Neilah/Concluding Service: 6:00–7:30 p.m.: Bring your shofar! Break the Fast follows services. Please contact Elana Braz about what you are bringing at elanabraz@verizon.net. For further information, contact tzedekvshalom@gmail.com. Add your voice to ours as we renew ourselves for the new year. Everyone is welcome to our High Holiday services and meals. Friday, June 15, 2018 at 6:30 p.m.
Hazzan Jack Kessler and Rabbi Marcia Prager lead our service. 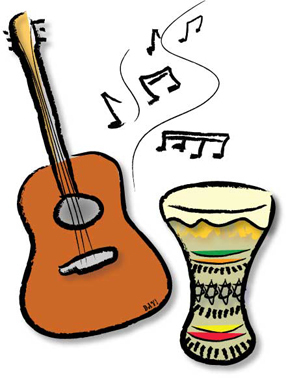 With a special mix of old Tzedek v’Shalom favorites and some new music, this will be a joyful, moving Shabbat! Afterward, share a delicious Potluck Dinner: Please bring a generously sized vegetarian/dairy entree and drink to share. You may also bring an additional dessert if you’d like. Jack Kessler, director of the ALEPH Cantorial Ordination Program, teaches voice and hazzanut, and is the vocal lead of two touring ensembles ATZILUT—CONCERTS FOR PEACE, Arab and Jewish musicians performing together, and KLINGON KLEZMER. Listen at http://atzilutmusic.com/ourmusic.htm. Rabbi Marcia Prager, a vibrant Jewish Renewal teacher, storyteller, artist, and therapist, is Director and Dean of Ordination Programs for ALEPH: Alliance for Jewish Renewal and rabbi for P’nai Or. For questions, email Naomi Mindlin at nsmindlin@verizon.net. 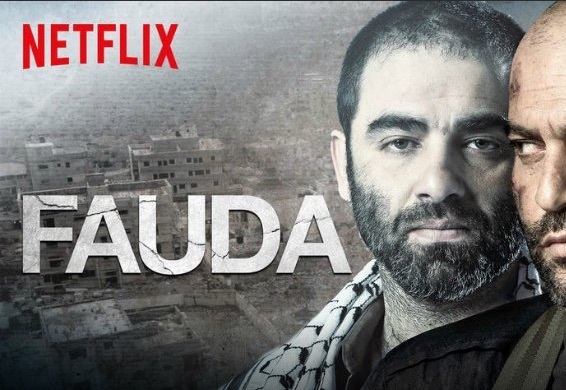 Saturday, June 23, 2018 at 7:00 p.m.
Fauda (Arabic for chaos) depicts the two-sided story of the Israeli-Palestinian conflict. Doron, a commander of undercover Israeli unit, the Israeli Special Forces, operating inside Palestinian territories, and his team, are hunting down Hamas terrorist Abu-Ahmed. On the other side of the fence, the life of Abu-Ahmed (and his family), who has thus far murdered 143 Israelis, will never accept the State of Israel, and will continue Jihad for as long as it takes. The Anderson Library is building #61. Please join us at the home of the Posmontier’s 32 N. Lincoln Ave, Newtown, PA 18940 for Torah Study from 10am to 12:30pm. If you are able, please sign up for Shabbat Sign up Tasks to bring any needed supplies.